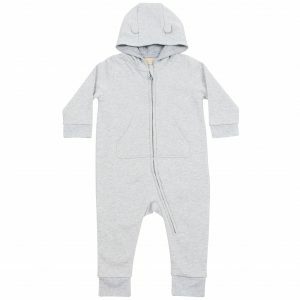 Baby and Toddler 100% cotton onesie. 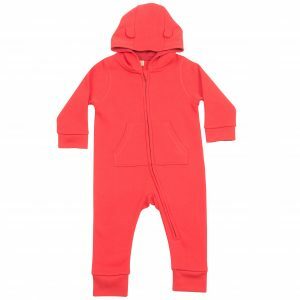 Zip through hooded onesie for babies and toddlers. Supersoft and snuggly 250gsm fabric 80% cotton / 20% polyester. Sizes from 6 months to 3 years. We recommend personlisations in vinyl for this product. 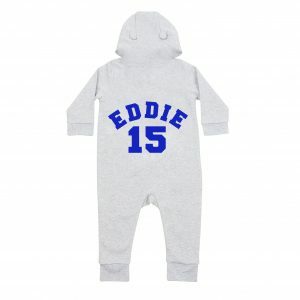 See below for examples of what you could add to the onesie. Prices from £18 including decoration.